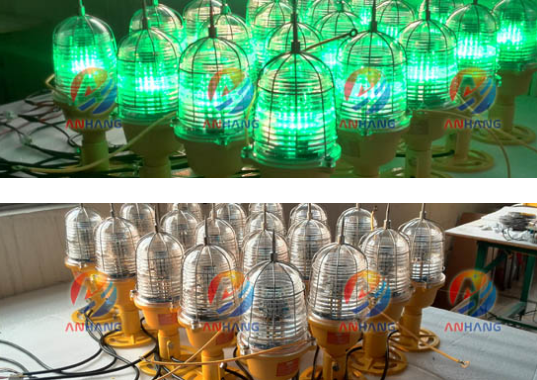 Heliport Elevated Perimeter Light adopts LED Light resource technology, the service life is above 10years, lampshade adopts PC material injection moulding; This product is used for shining yellow or green light to indicate running way ‘s direction and location. Used in helicopter taking off and landing area at night or in the daytime with poor visibility. 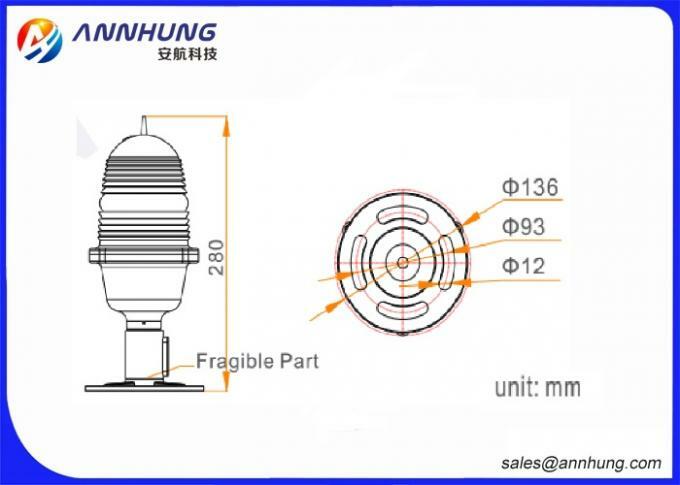 1.With work stability, strong anti-interference ability and shock resistance. 2.Full sealed structure base, with superior waterproof performance. 3.With storm surge protection device. 4.Special LED chips, with brightness, low energy consumption and long life. 5.Transformer isolation step-down, all electrical work in low voltage circuit can save the service life of light source. 6.Easy to fold design, can reduce the secondary damage to helicopters effectively. 7.Arc adjustable design in chassis mounting holes, easy to install. 8.PC material cover, provides corrosion resistance and UV protection. 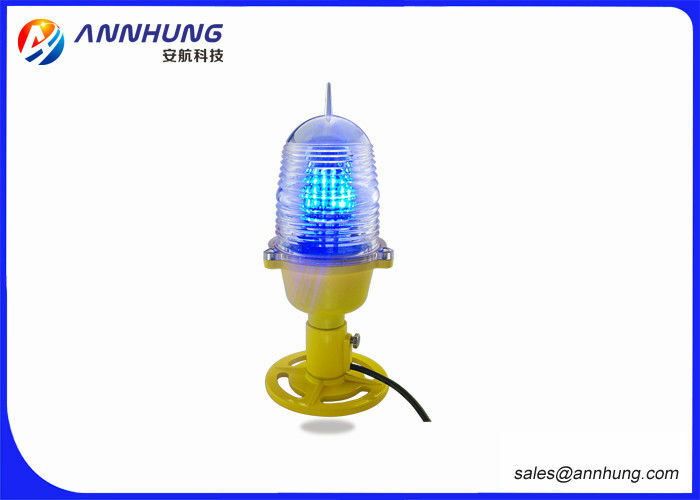 This product is used for shining yellow or green light to accurately indicate the threshold of taking off and landing area.